Upon arrival in Kunming, meet with English speaking local guide and transfer to the hotel. Free time, meals not included. Overnight in Kunming. After breakfast, meet with English speaking local guide and visit the Golden Temple (Jindian)* and Taihe Taoist Palace*. Then continue the tour exploring the Stone Forest* (90 km, 1h drive), and Yi minority village, located near the Stone Forest. At the end of the tour, transfer to Fuxian Lake (90 km, 1h30min drive). Upon arrival, hotel check-in. Meals not included. Overnight in Fuxian Lake Angsana resort. After breakfast, morning at disposal in Fuxian Lake. The lake is located in the city of Yuxi, famous as a summer vacation destination for Yunnan people. Fuxian Lake is non-contaminated, its water is a clear blue and is visible seven to eight meters. It attracts thousands of tourists every year. At noon, hotel check out and transfer to Jianshui county (160km, 2-2h30min drive). Upon arrival, hotel check-in. In the late afternoon, tour of: Jianshui old town, old bridge, Chao Yang Lou* and Zhu family Garden & Mansion. Meals not included. Overnight in Jianshui Zhu family Garden Hotel. This hotel was the residence of Zhu family; the mansion together with its garden were built by Zhu brothers during emperor Guangxu from Qing dinasty (1871 – 1908); the configuration of the residential quarters and the successions of courtyards and their sky-well will make you feel like you have entered a maze in which you will love to get lost. 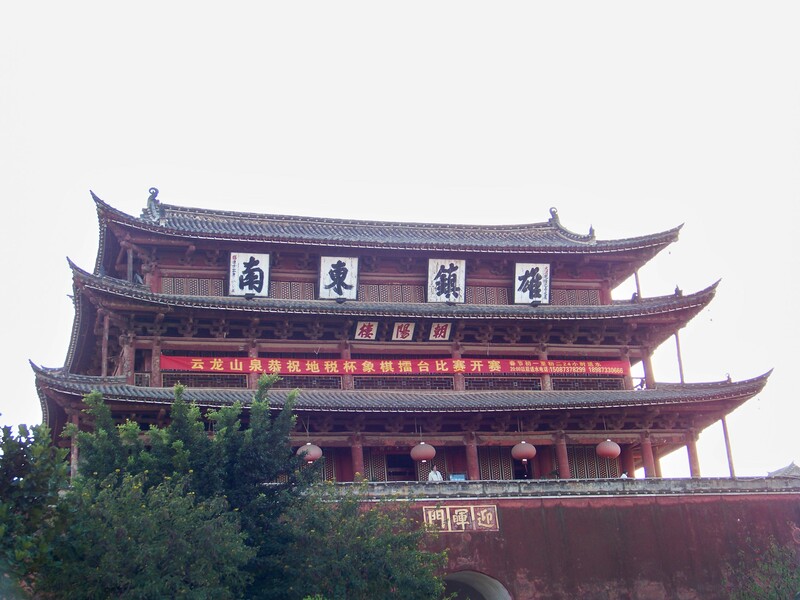 After breakfast, visit Confucius Temple* and then transfer to Yuanyang (82km, 2h drive). Upon arrival, hotel check-in. 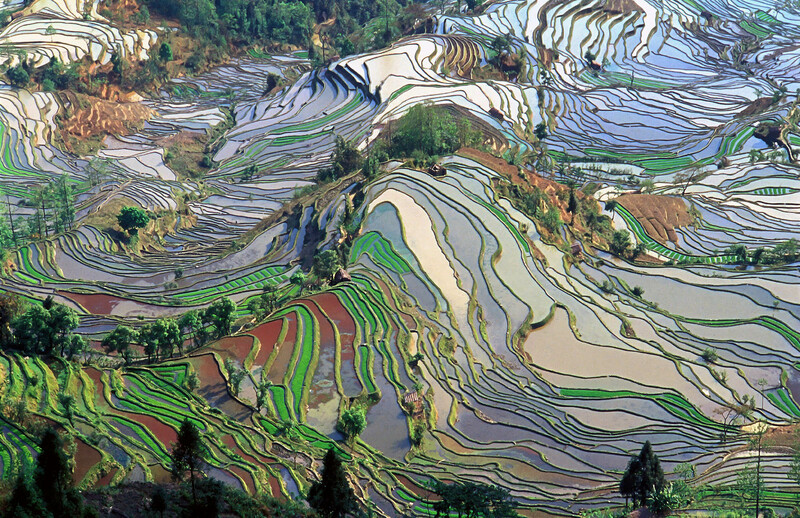 In the late afternoon, 45min of trekking from Xinjiezhen to Longshuba rice terrace, known as “Red Terrace”. Meals not included. Overnight in Yuanyang. Breakfast in hotel. 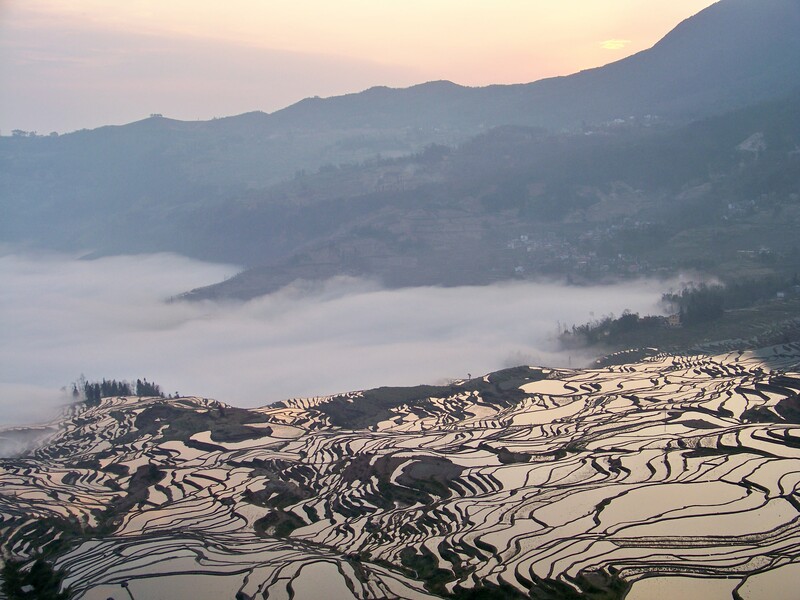 At dawn, visit of Duoyishu rice terrace (26km, 40min from the hotel in Xinjiezhen). Then, tour of Shengcun and Qingkou villages. At dusk, visit of Laohuzui rice terrace* (Tiger Mouth, 30min drive from Xinjiezhen). Meals not included. Overnight in Yuanyang. Breakfast in hotel. Transfer to Chuxiong (450km, 5h drive). The private bus from Kunming will be replaced with another private bus Chuxiong, because transportation laws in Yunnan forbid to buses coming from Kunming to enter in some areas of Lijiang and Shangrila. 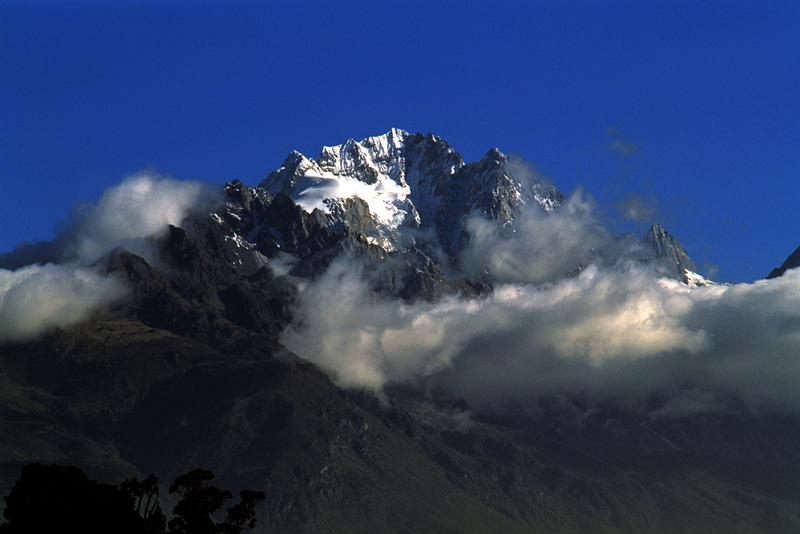 Then continue towards Dali (220km, 2h30min drive). Upon arrival, hotel check-in. Free time and relax. Meals not included. Overnight in Dali. After breakfast, full-day tour in Dali: visit the Three Pagodas of Chongsheng Temple* and Guanyin Temple*. Take a walk in Dali old town, you can rent bikes on your own and explore the west coast of Er'hai lake to admire a fantastic panorama with small villages. Meals not included. Overnight in Dali. After breakfast, meet the English speaking local guide and transfer to Xizhou village of Bai minority* (18km, 20min drive). Then continue towards Shaxi old town* (110km,2h30min drive), a historic market town dating back to Spring and Autumn Period and to the Warring States (770 a.c.-221 a.c.). It was a dynamic centre on the South part of Silk Road, that linked Chinese South-West hinterland with South-East Asia towards Europe. This area is actually older of at least 300 years than the famous Northern Silk Road. Meals not included. Overnight in Shaxi. After breakfast, it is possible to visit the local market in Shaxi old town. Hotel check-out. Departure towards Shibao Mountain* (18km, 30min drive), where you can admire caves from Tang and Song dinasties. Then, continue towards Shangrila. 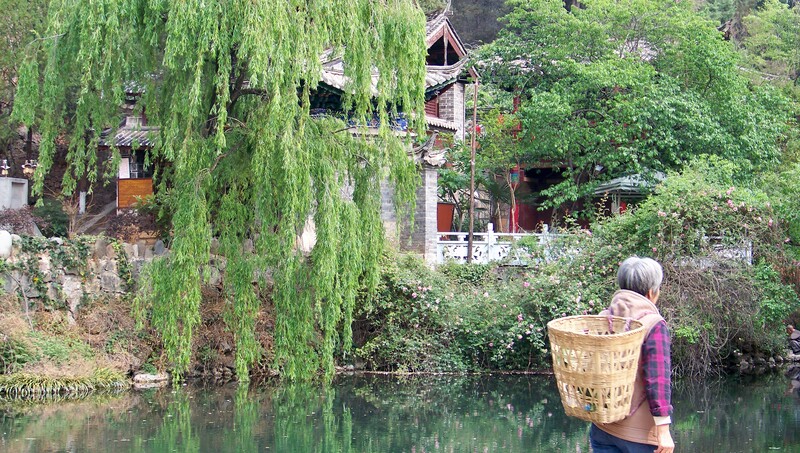 On the way, visit Shigu village* and Three Tigers Gorge*. Shibao Mountain – Shigu village: 90km, 1h30min drive. Shigu village – Three Tigers Gorge: 50km, 1h drive. Three Tigers Gorge – Shangrila old town: 100km, 2h drive. Upon arrival in Shangrila, transfer to hotel. Meals not included. Overnight in Shangrila. After breakfast, meet with English speaking local guide and visit Pudacuo National Park* (from Shangrila about 28km – 1h drive) to admire Shudu and Bita Hai lakes. In the afternoon, transfer back to Shangrila to visit Ganden Songzanlin Monastery*. Known also as "Little Potala", the Monastery is a spiritual place that invites you to discover the mystery and traditions of Tibetan Buddhism. Since the 5th Dalai Lama chose the site through divination in 1679, the monastery has grown into the most important community of its kind in Yunnan. At the end of the tour, dinner in local restaurant. Overnight in Shangrila. After breakfast, transfer to Lijiang (200km, 3h30min drive). Upon arrival, hotel check-in. 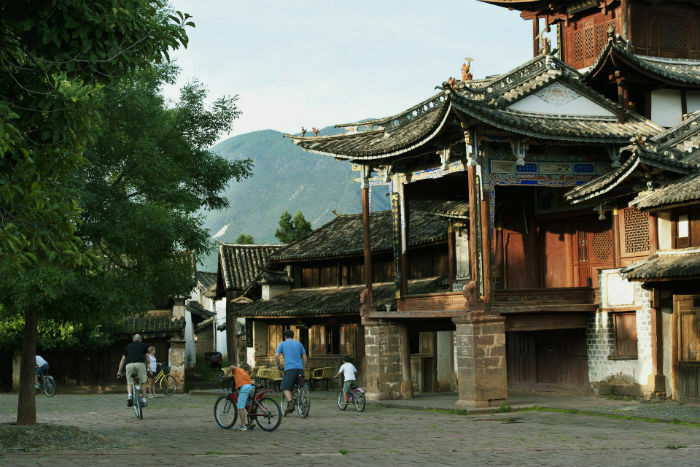 In the afternoon visit Lijiang old town, the Black Dragon Pool and Dongba Museum. The Black Dragon Pool is a famous pond in a scenic park, surrounded by ancient monuments; Dongba Museum is a great place to admire the famous hieroglyphs and other ritual articles of Naxi minority. Dongba Museum has been considered as the sanctuary of Naxi ancient culture. 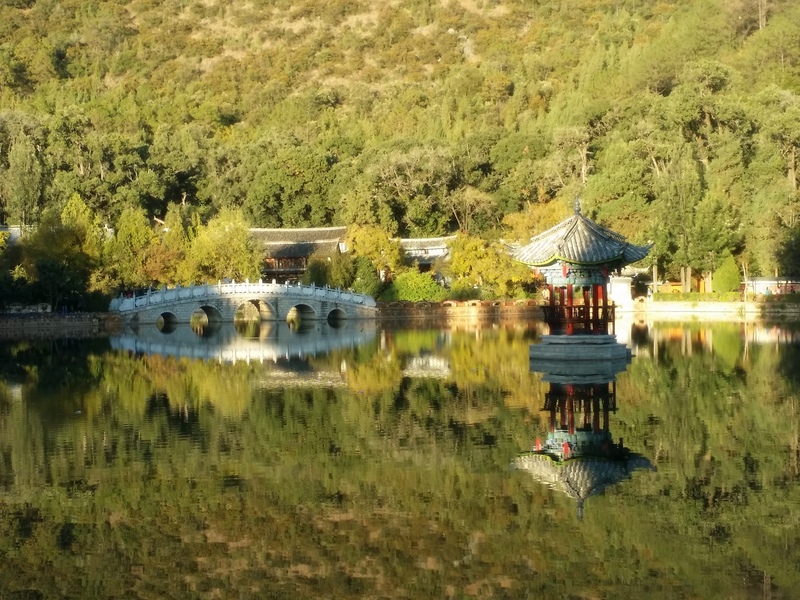 Then continue the tour with Mufu Palace*, the grand garden of Lijiang Ancient Town. In the end, it is possible to take a walk in Shuhe old town. Overnight in Lijiang. After breakfast, meet with English speaking local guide and visit Jade Dragon Snow Mountain* taking the roundtrip cable car (Altitude: 4400m). In the afternoon, visit Yufeng Temple and Baisha village*. At the end of the tour go back to hotel; meals not included. Overnight in Lijiang. Breakfast in hotel, free time. After lunch, transfer to the airport to take the flight to Kunming and back home.